"As the Council of Europe approaches its 70th anniversary in 2019, we are facing growing risks to democracy across the continent. ■ Populism, disinformation, discrimination and widespread threats to the rule of law all require our urgent attention. 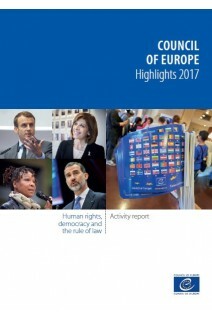 ■ The danger posed to human rights in Europe is at its highest level since the Second World War. The protection of individuals against arbitrary measures by the state falls within our expertise and is currently our main focus. 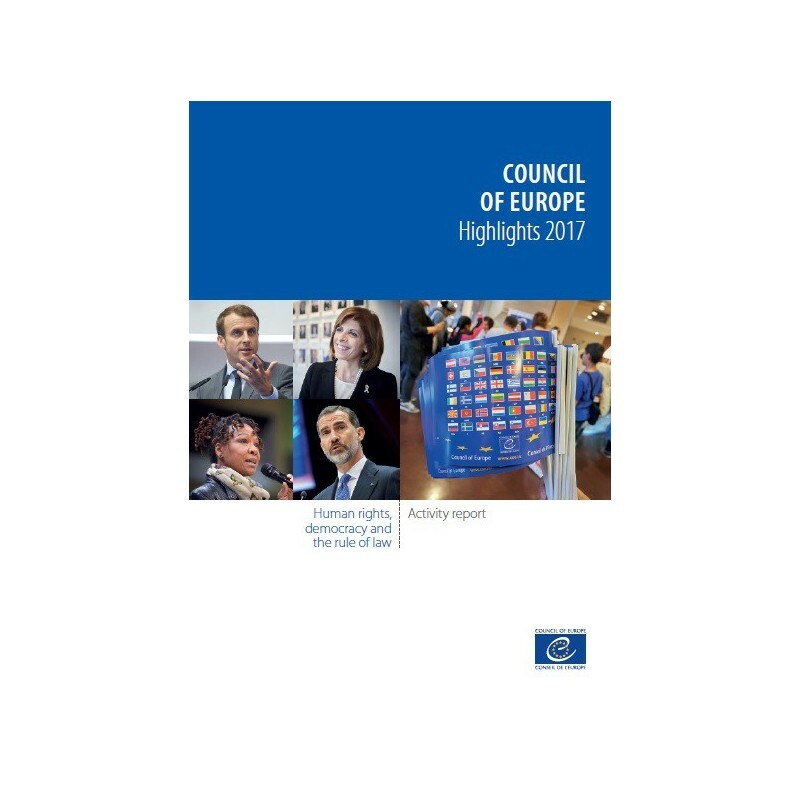 ■ The Council of Europe’s activities described in this document demonstrate that we are as determined as ever to uphold the rights and values enshrined in the European Convention on Human Rights." 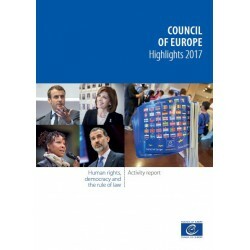 This publication presents the work carried out in 2017 by the different bodies and sectors of the Council of Europe, highlighting its particular strengths and achievements.